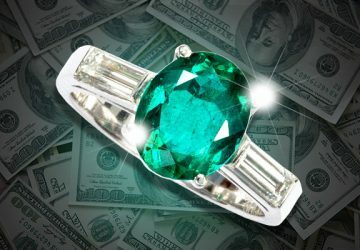 Yes, Colombian Emeralds increase in value and appreciate far quicker than other assets. 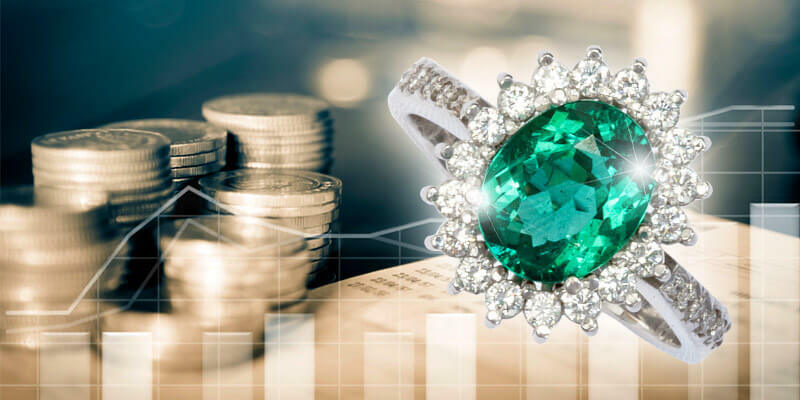 Historically, Precious Gemstones have been the preferred way of reducing a large amount of currency into the most compact transportable resource. Even more, they can be carried in a pocket, worn on a hand, around a neck or on ones ears. Colombian Emeralds are a true asset whose value is inversely proportional to it’s size. Not to mention, making your purchase at the source is an advantage light years ahead of buying close to home. 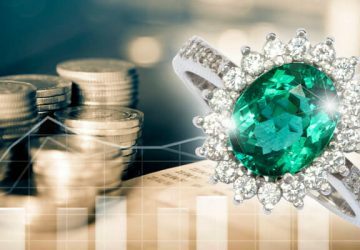 Historical values of Colombian Emeralds demonstrate a continual and aggressive increase in value, at least 10% yearly over the past 70 years. Certainly, no less than 25% to 35% yearly in the last few years. 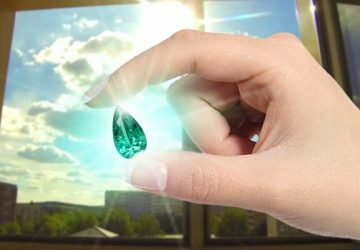 This is a good reason not to put off your Fine Colombian Emerald purchase. While diamonds have been marketed well and have become a common part of investment portfolios. 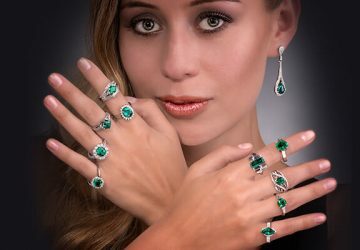 Colombian Emeralds are 400 times rarer than diamonds, less known and understood with a higher potential for value growth. Their gravity defying per carat sale values upstaging diamonds consistently. 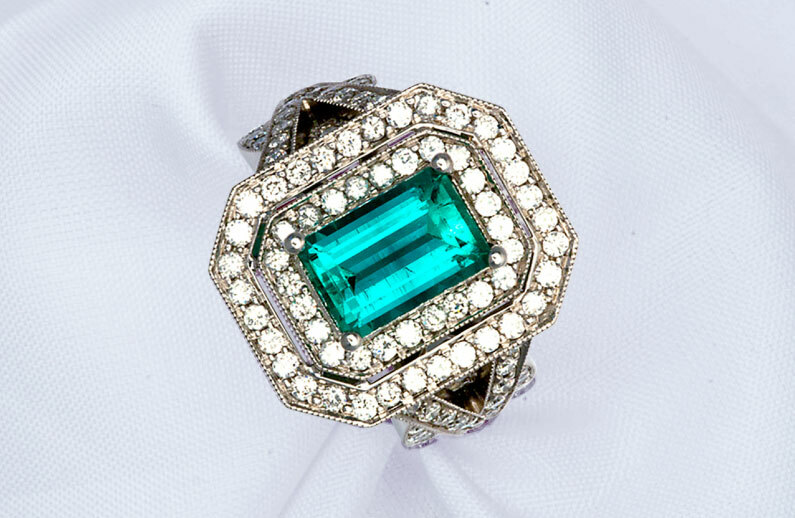 Colombian Emeralds are a tangible product of nature that takes millions of years to form. They are not a created-on-demand product but a rare, precious, durable and incredibly beautiful one. Most noteworthy, they carry the promise of Health, Happiness, Wealth, Fortune and an intangible aesthetic gain. A common outcome of possessing Rare Gems, Fine Art & Antiques. 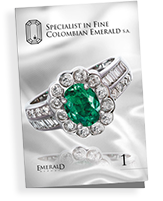 What is the first thing we want to know about a Colombian Emerald? 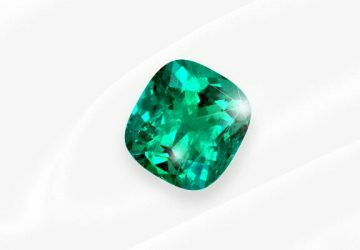 That brings us to, what is a Colombian Emerald?